Parents that SHOW UP – have students whose success rates GO UP! If you book a series of workshops a discount will be applied to each one. Remember we can customize our workshops to the needs of your parents — just ask! A fun and interactive session that explores how working together as a family will add to your student’s personal and academic success. This workshop will encompass various activities that are thought-provoking and fun for parents. Participants will gain the knowledge needed to bridge the gap between students and parents, as well as, gain a better understanding of their everyday realities and what they may need to be supported on their path to success. It all starts with planning. A vision board allows parents to visualize their future in a fun and thoughtful environment. Once it is visualized, one can then work toward making it a reality. (All materials provided. It’s recommended that participants bring personal pictures for this two-hour workshop). 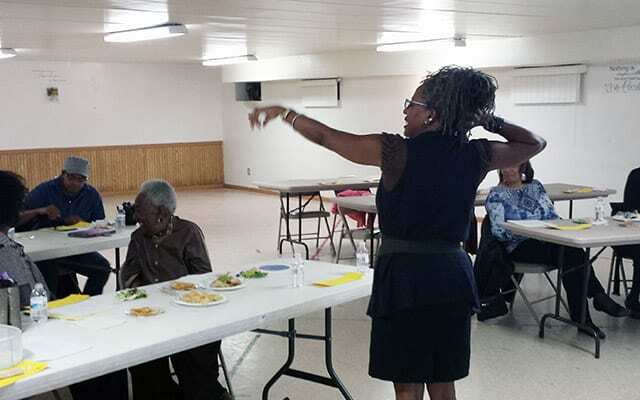 Ms. Rhonda Thomas skillfully engages her audience with passion and sincere concern for the growth and development of each participant. 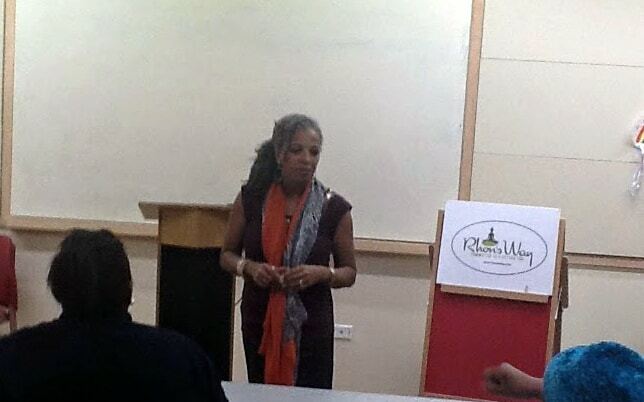 Our school community is both brighter and stronger because of the invaluable knowledge provided by Rhon’s Way! 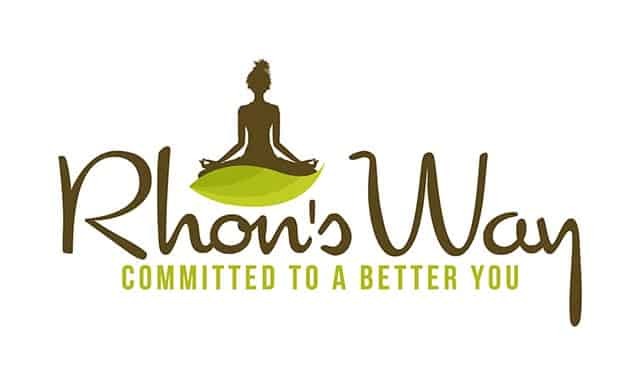 Every school should invest in Rhon’sWay; you would not be disappointed. Rhonda’s workshops are full of energy, my parents love her! Everyone left feeling totally empowered and ready to make a change to better their families. Rhonda’s workshops and consultants are Professional and Fabulous! Rhonda, you have a genuine passion that shines through in your workshops, your engagement with attendees, and overall communications was great. You have obviously hand selected individuals who represent Rhon’sWay well! Everyone who stopped to speak with me afterwards shared how professional and organized it was. Thank YOU for your professionalism and prompt presence. I’d have you all again anytime!